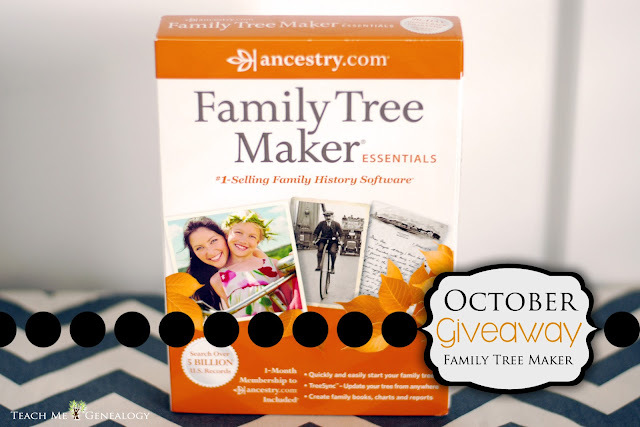 Free Family Tree Maker 2012 Software - October Giveaway - Enter to Win! 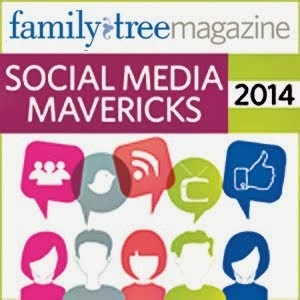 Rated the #1 selling Family History Software! Shipped to you for FREE! Click on the +1, +2, +3 options below on the Raffle-copter, to enter. Leave a comment about a Halloween tradition you had growing up. If you do all 3, your name gets entered 6 times; its' that easy. Do it Once a day!! Organize your family story privately and conveniently on your PC. Incorporate photos, documents, audio and video into your tree. Even create slideshows. Publish beautiful keepsakes and books to share with friends and family. 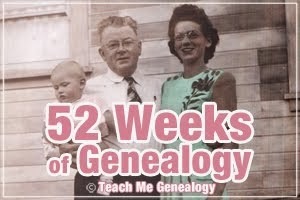 What's New in Family Tree Maker Essentials? NEW! Get started quickly with an enhanced, easy-to-use interface. NEW! Build your tree more easily with upgraded help topics and video tutorials. NEW! 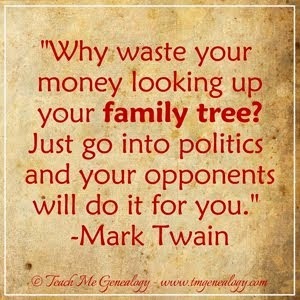 Print more informative family trees by including generation labels & text boxes. NEW! Easily sync your desktop tree with your Ancestry.com tree. NEW! Update and share your tree from any Internet connection with TreeSync™. NEW! View combined families, including step families & adoptees, at a glance. When I was in grade school it only meant free candy. In high school, there was a group of 7 of us that dressed up & went trick or treating to our teachers houses & gave them treats instead! That's so sweet that you would think to do that in High School. I bet you made your teachers very happy. What a unique tradition!! 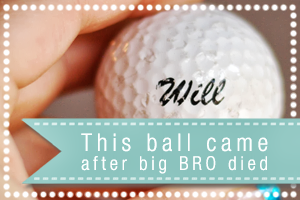 It's great that you have passed the tradition on to your children too.